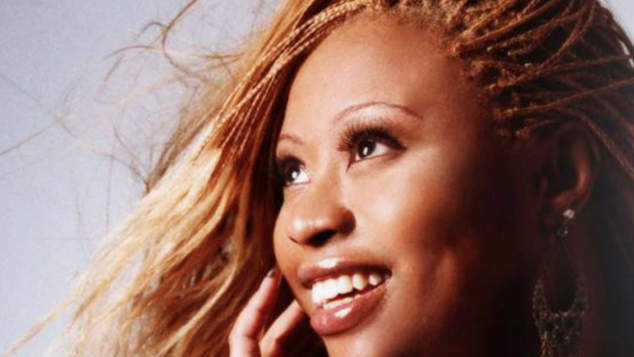 Kim English, one of the most prominent voices of 90’s house music has passed away aged 48. The house and gospel singer had been battling kidney failure for the last five years. The singer’s minister said she had been on the waiting list for a kidney transplant, but sadly her name never made it to the top of the list. “It is with great sadness that we announce the passing tonight of Kim English,” the label said in a statement. “Kim’s discography includes several songs that are widely recognized as all-time classics in the house music genre. She had a unique ability both through her singing and songwriting talents to inspire people to dance and also celebrate the joys of God and religion. She was a deeply religious and devoted member of the Family Christian Center in Munster, Indiana. English started work as a gospel singer, but found fame lending her soaring voice to house records. She worked with many prominent producers including Masters at Work, Francois K, Byron Stingily of Ten City and many others. She had success with tracks including Unspeakable Joy, Missing You, and It Makes a Difference. English found a queer fan base particularly through her track Everyday which was included on the soundtrack to popular TV show Queer as Folk.